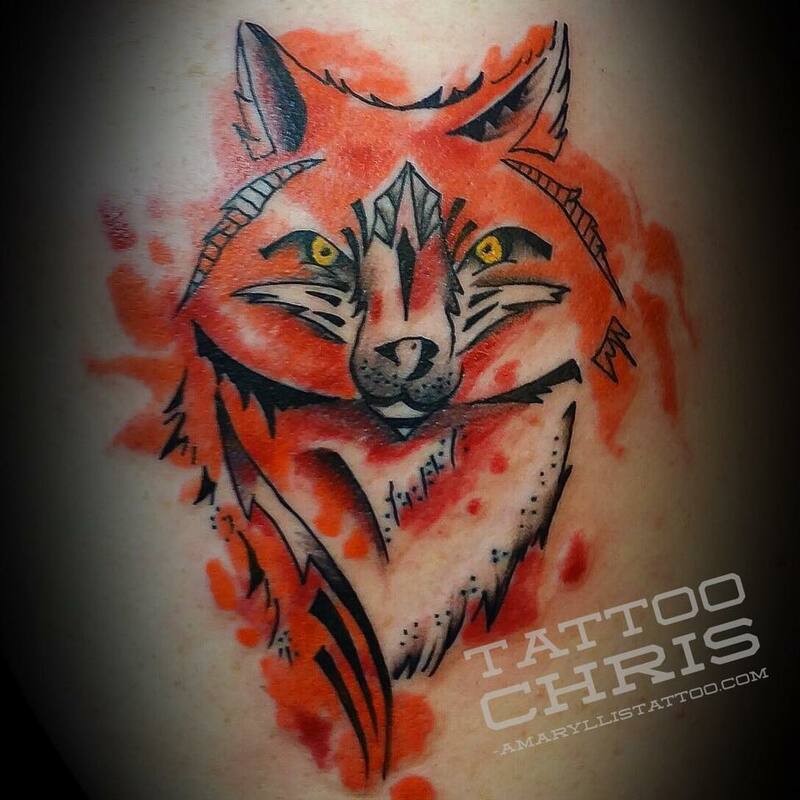 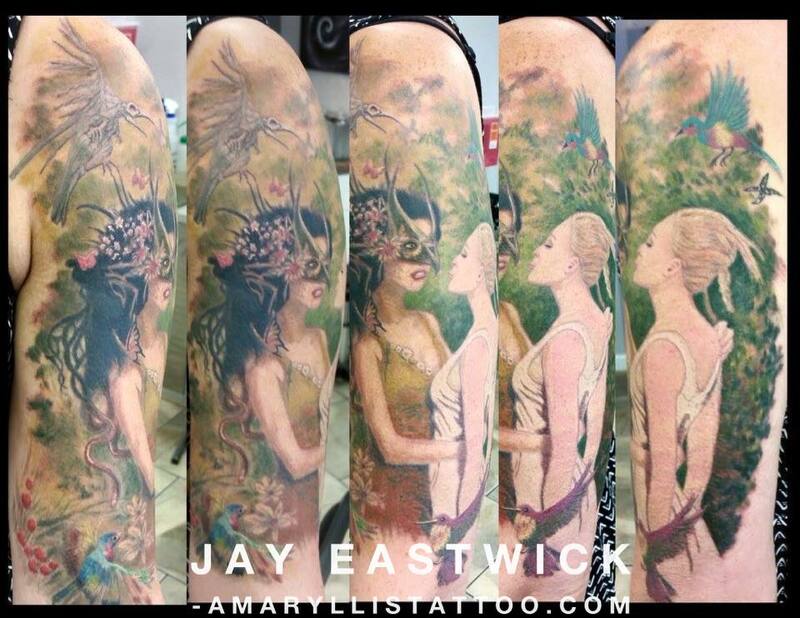 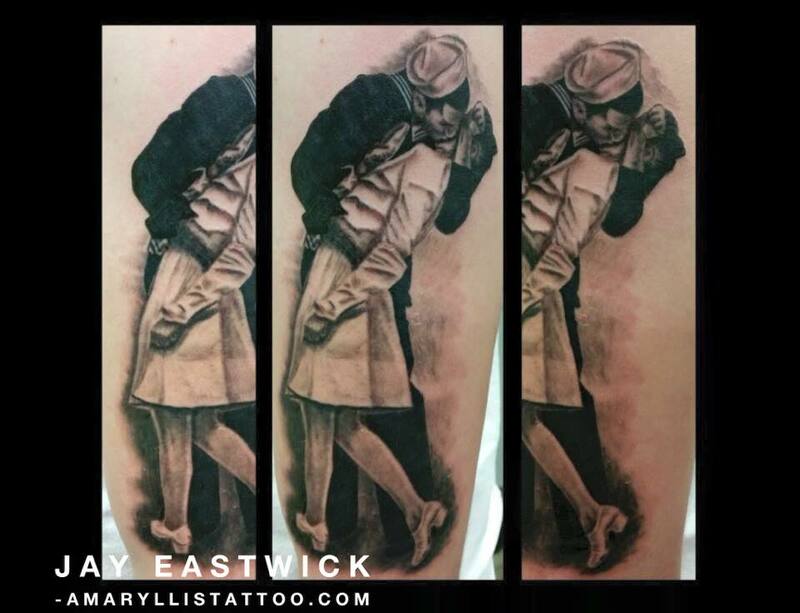 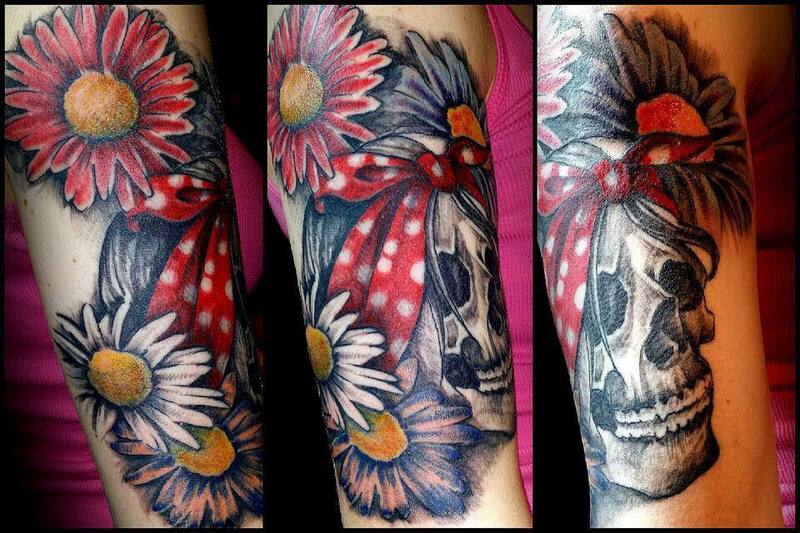 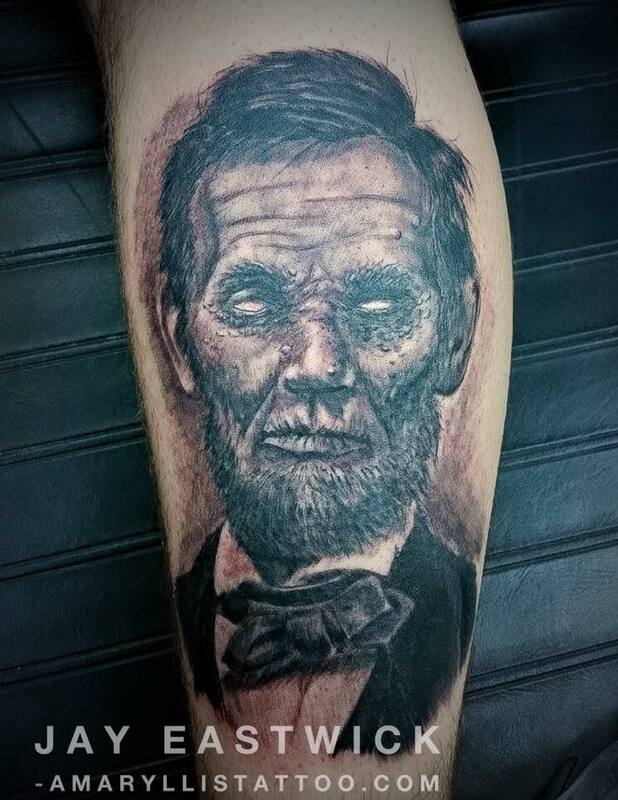 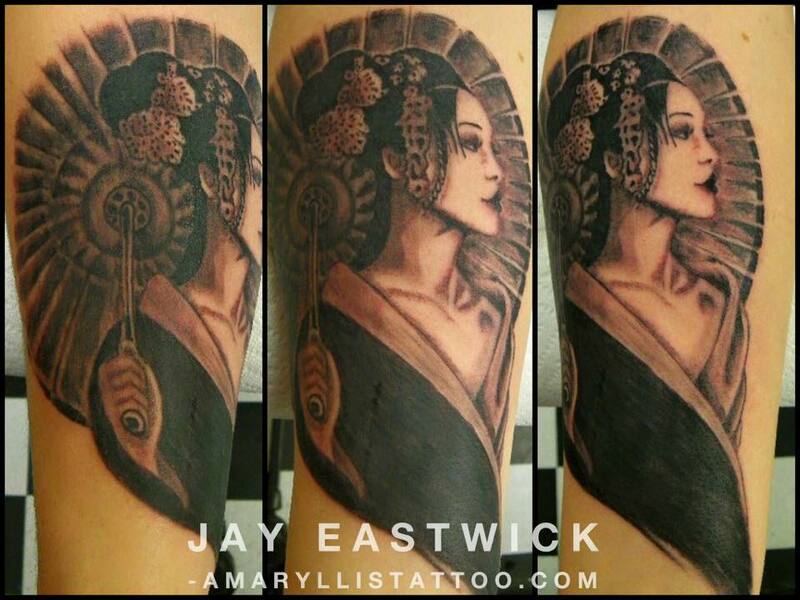 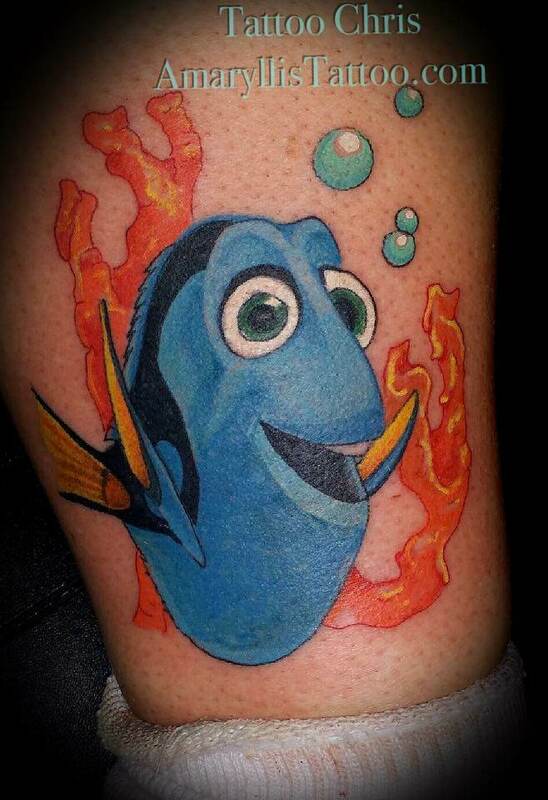 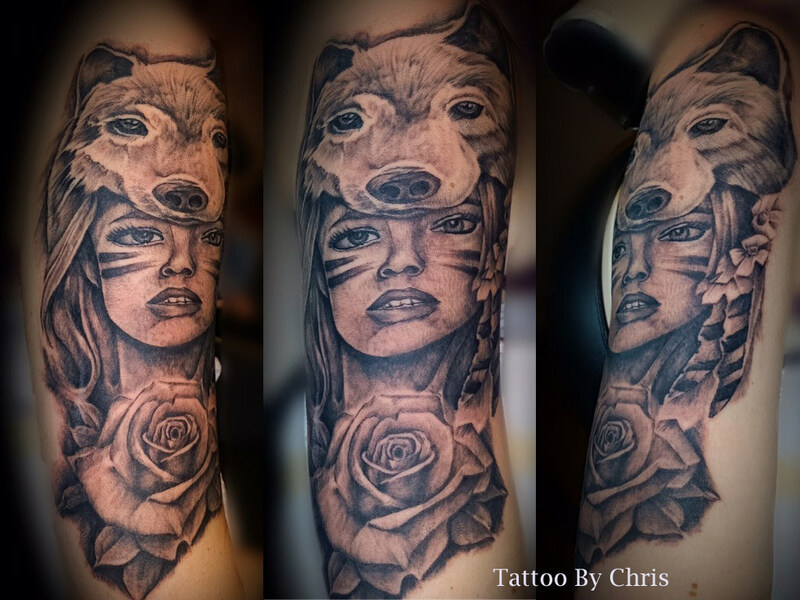 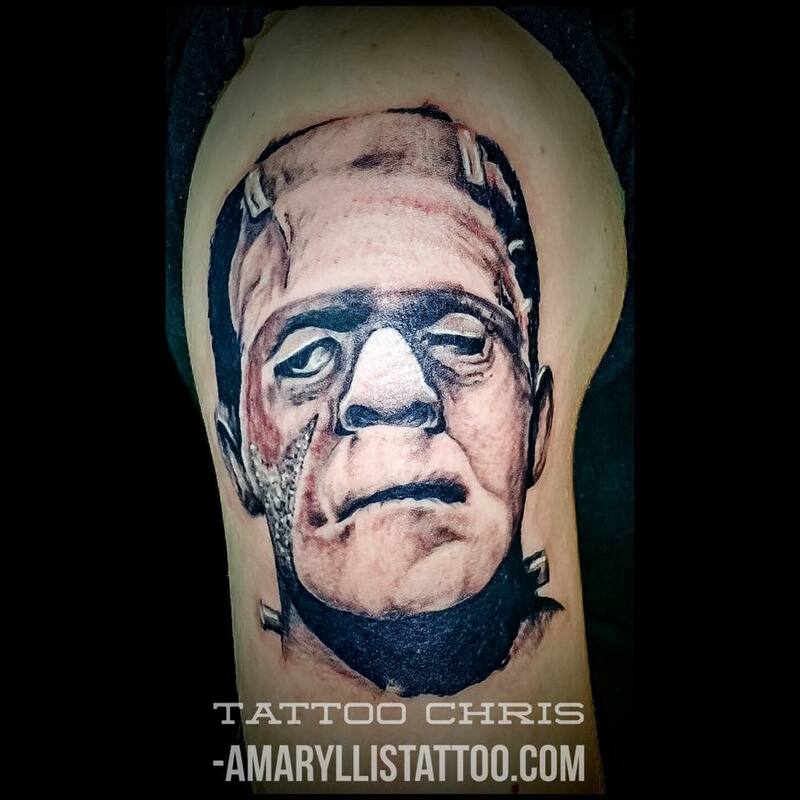 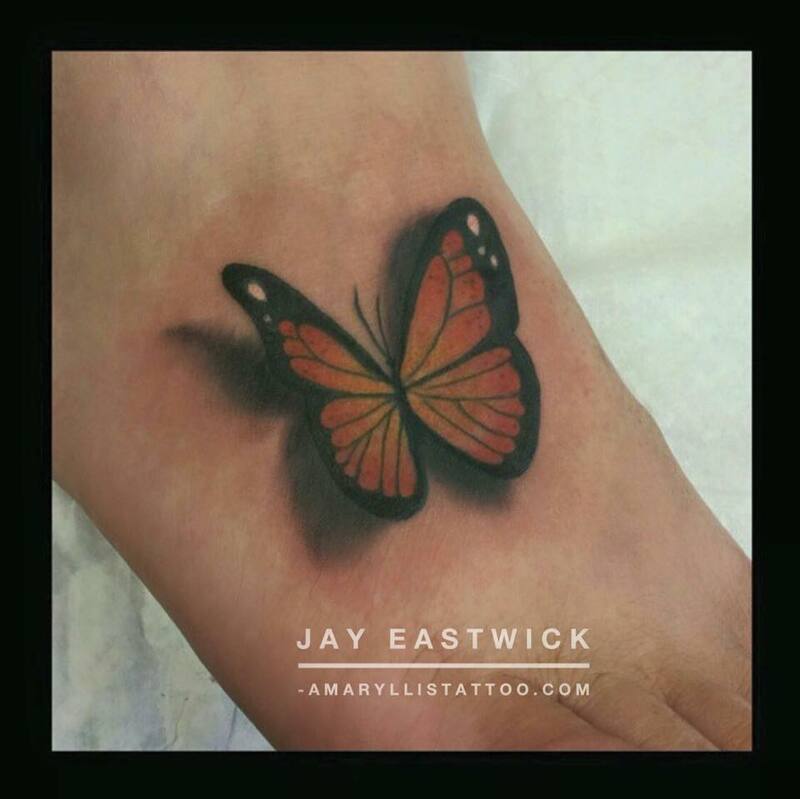 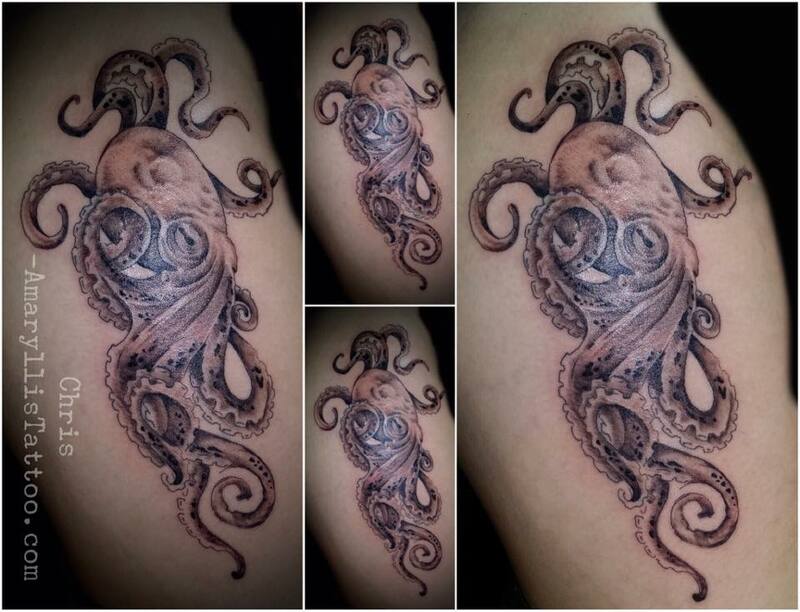 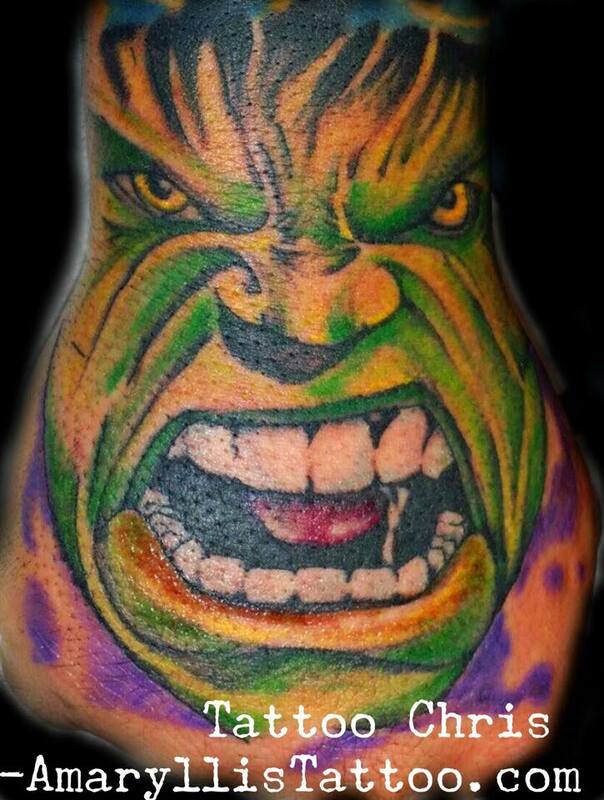 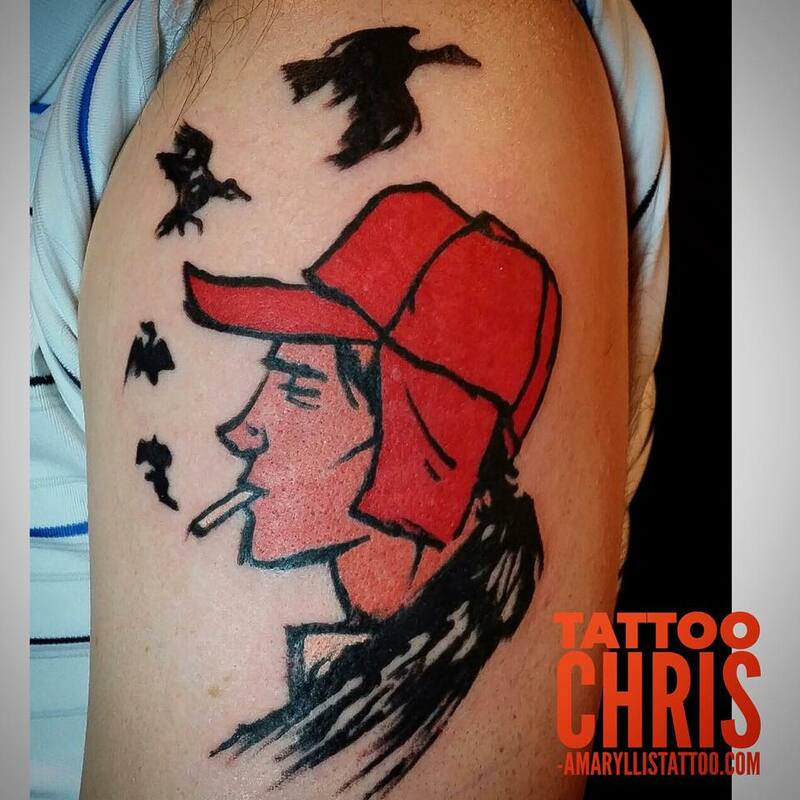 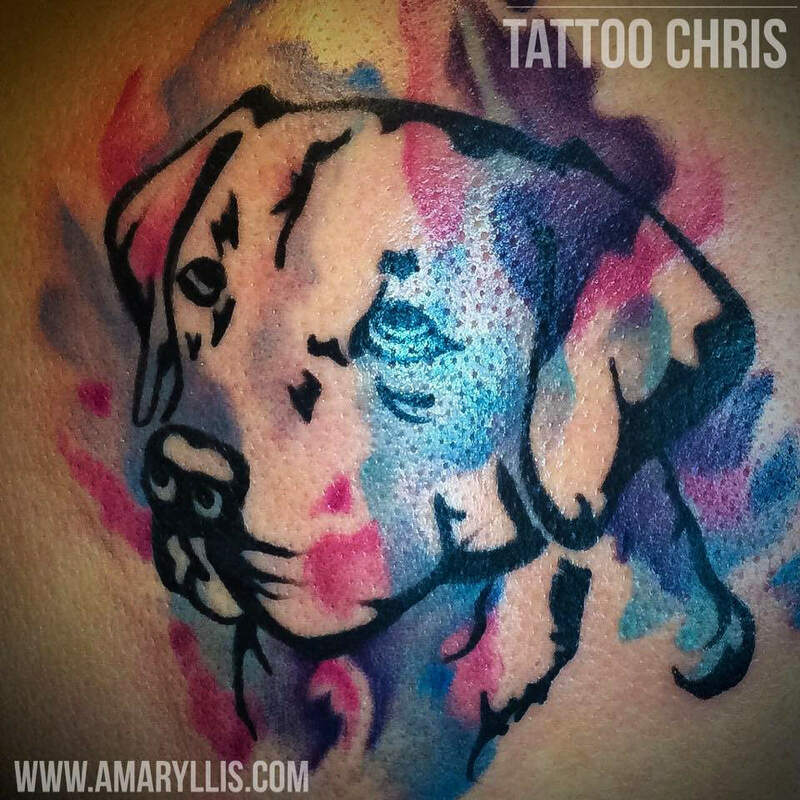 Amaryllis stands out as an exceptionally friendly and client focused tattooing experience. 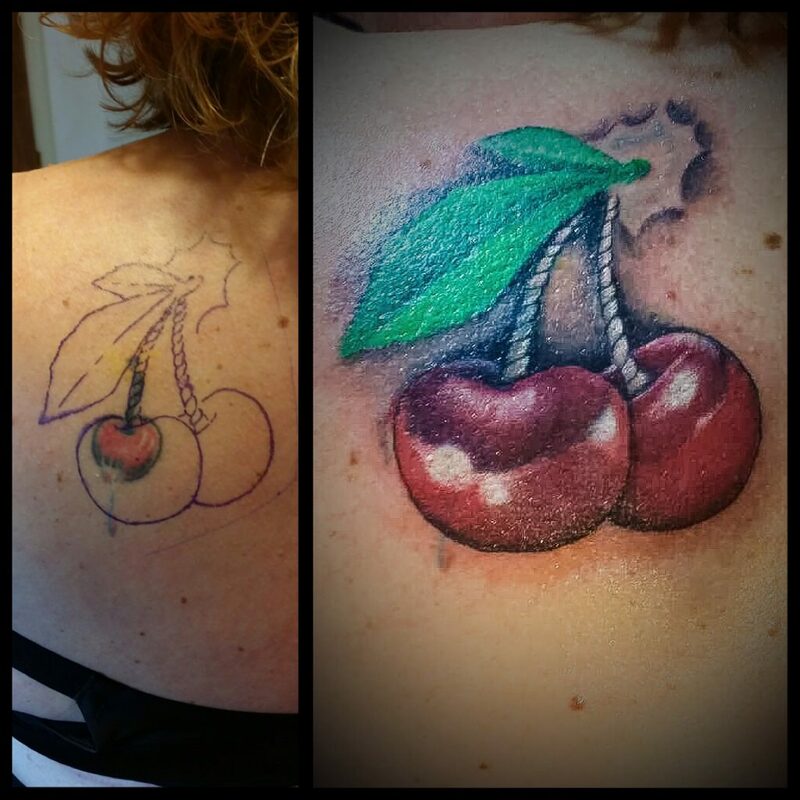 Whether its your first or your 1000th… We take pride in that we provide a comfortable and professional environment that caters to high standards of sterilization and fine art options. 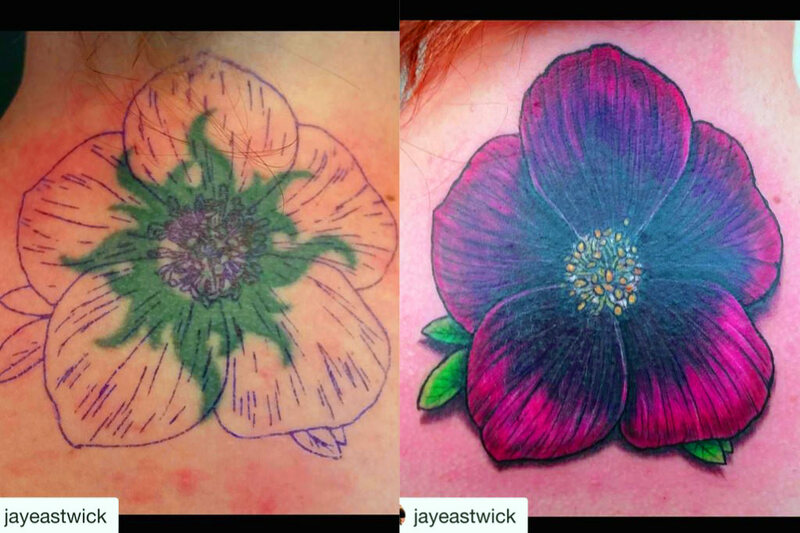 We have the patience to walk the novice through the experience from start to finish and over 25 years combined experience in quality work for the expert collector. 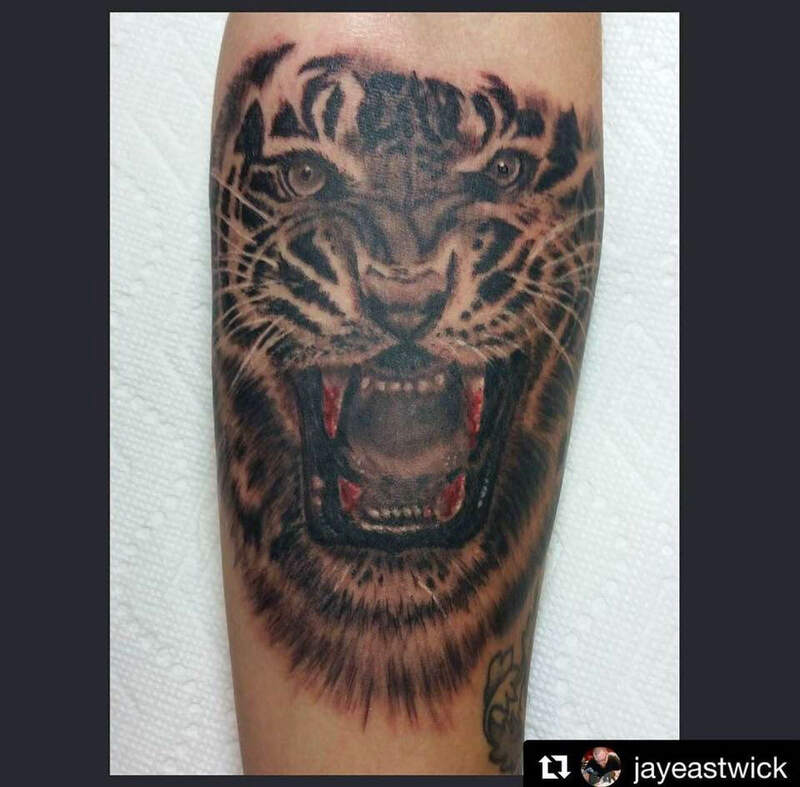 We also take pride in that we aim to provide significant contribution to our community through various charity venues. 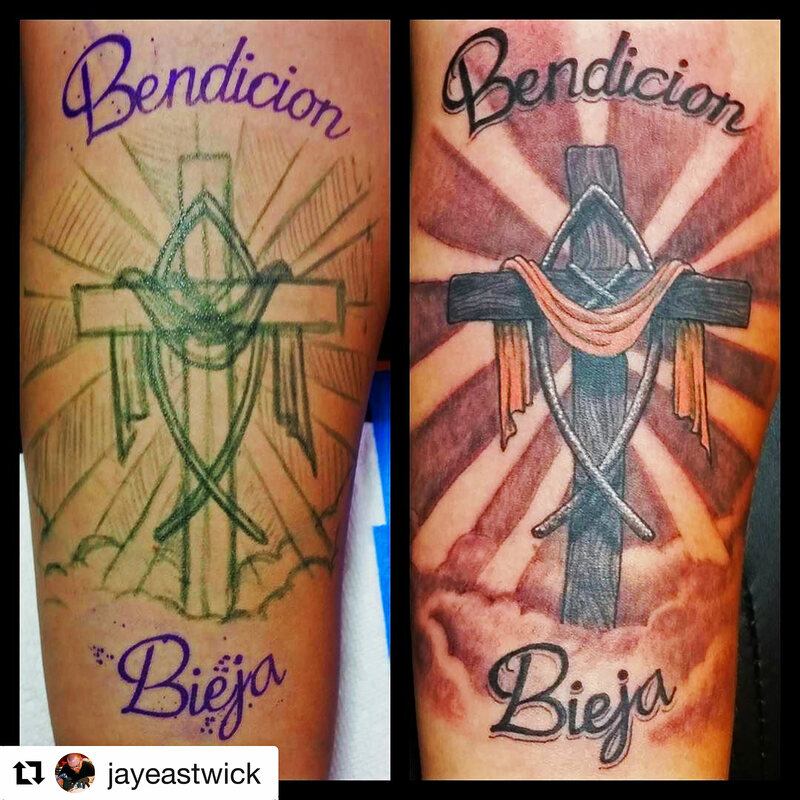 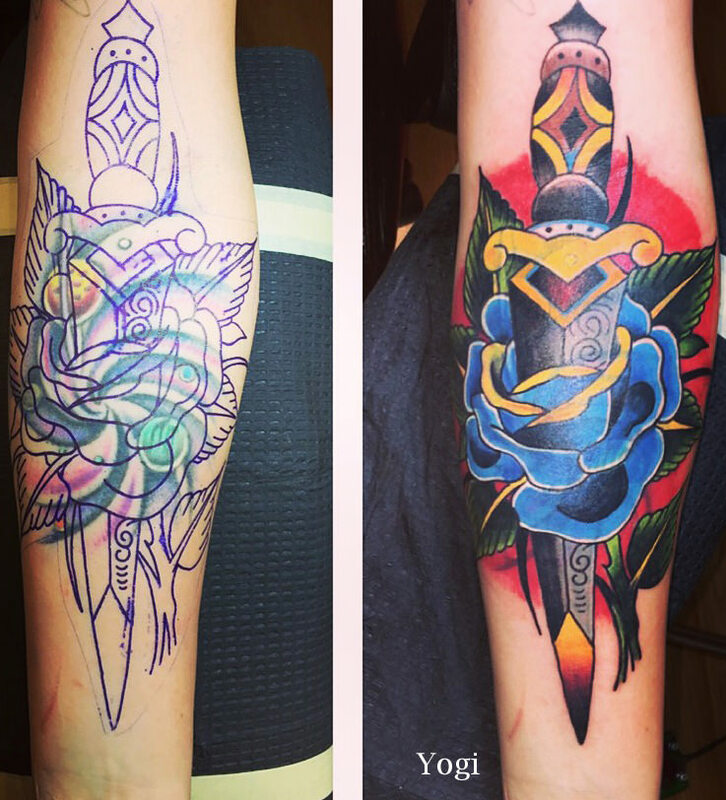 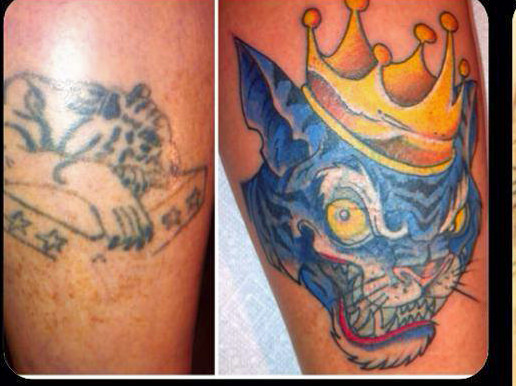 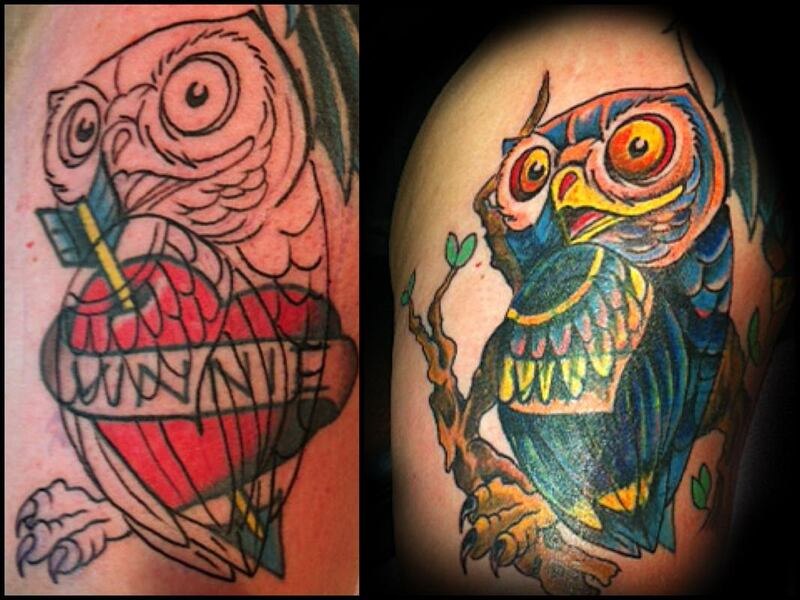 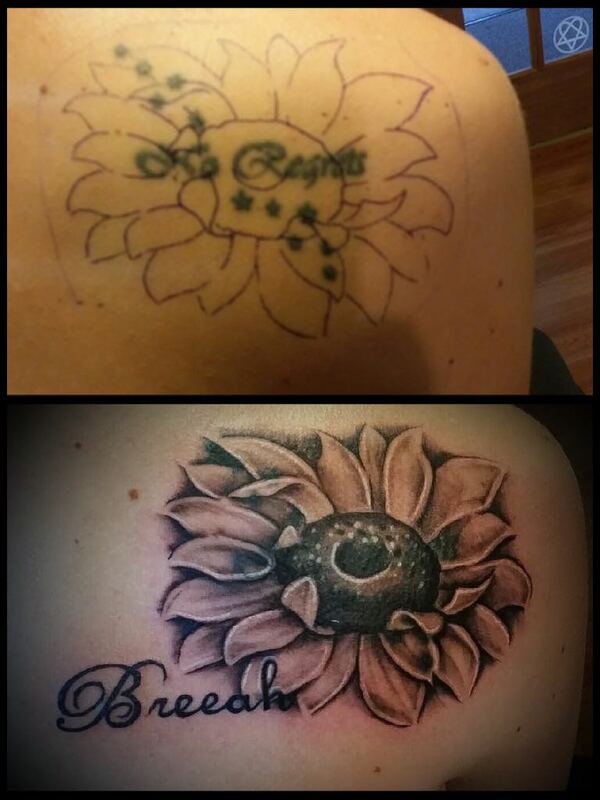 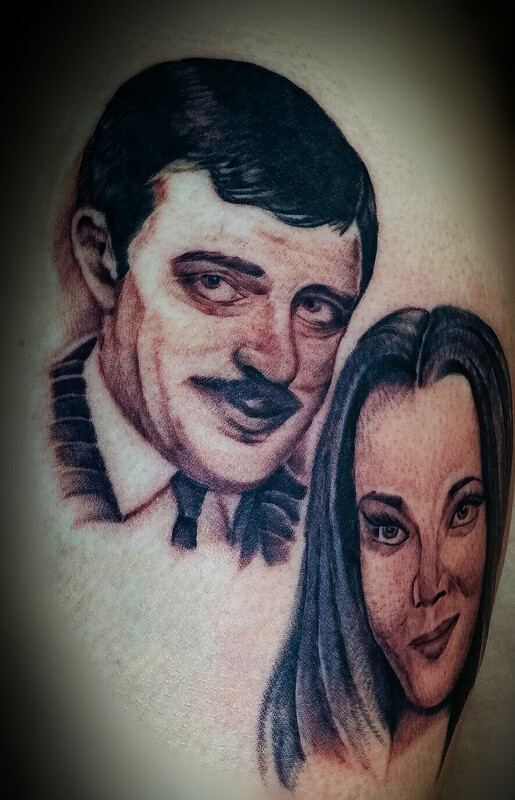 We are extensively experienced in cover ups and all styles of design. 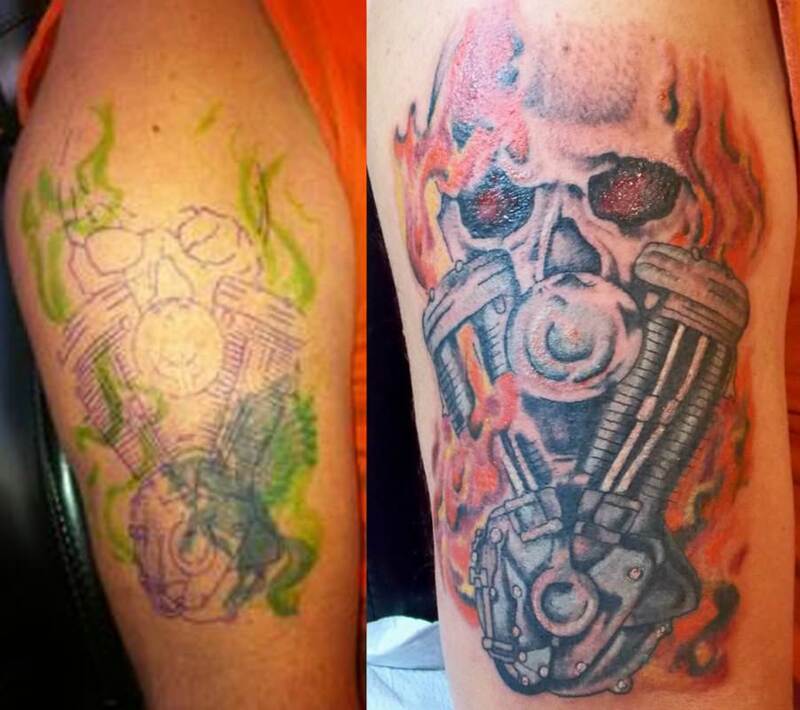 We will take the time to go over every option available to you.